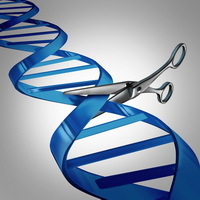 Although much remains to be learned, it is clear that successful development of genome editing for crop and livestock improvement will benefit from science-informed, value-attentive regulation that promotes both innovation and transparency. The new resource aimed at providing a conceptual and knowledge-based foundation for regulatory agencies, policymakers, private and public research institutions, industry, and the general public. Download a copy of the report from the CAST website.